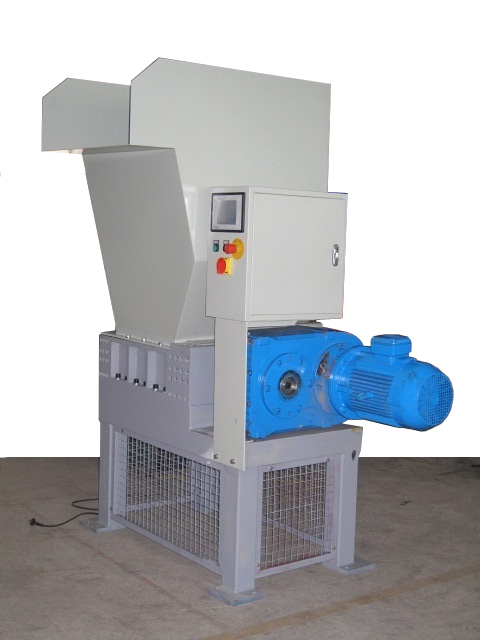 These Shredders and Grinders are built for tough operating conditions yet they are designed for low and easy maintenance. Other benefits are low energy requirements and minimal dust. 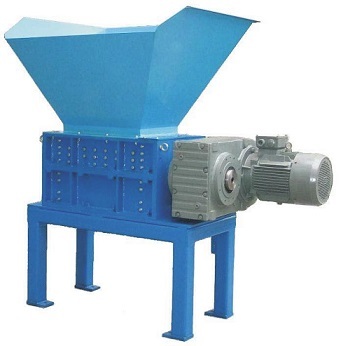 Designed for the Processing of General Bulk Reduction such as General E-Scrap (Computers, office machines, television sets etc), PVC, Plastic Pipes, Metals, Pallets, woven sacks, plastic drums, hard drives, Tires, Rubber Parts, Pails & Buckets and other Industrial and Consumer Scrap. Resulting Particle size of the shredded material is typically about 1.2" x 3" x 3/4". Great for many types of Industrial and Commercial Applications such as Manufacturing Facilities, Large Distributoers and Wholesalers, Medical Facilities, Warehouses, and more. Motor Power 7.5 15 30 40 50 2 x 40 HP 2 X 60 HP 2 X 100 HP"
13" X 12" 22" X 20" 33" X 20" 33" X 20" 41" X 20" 35" X 26" 47" X 26" 59" X 26"
Blade Thickness .39" / 1.2" .39" / 2" .39" / 2" .39" / 2" .39" / 2" 1.2" / 2" 1.2" / 2" 1.2" / 2"
6.7" 10.6" 11" 10.6" 10.6" 13.6" 13.6" 13.6"